So I've been having a little trouble with my home network. The WiFi works fantastic until I connect my work laptop to it. Then the internet goes bye-bye and all other devices that previously could connect no longer can connect to the WiFi. In fact they get prompted for the WiFi password and when you enter it, you get some type of message implying that you typed it incorrectly. If I connect my laptop to one of the WiFi extenders via Network cable, the laptop can connect to the internet and I can reboot the appropriate hardware to get the WiFi working again. But as soon as I disconnect the LAN cable and use the WiFi, it goes kaput again. This is not sustainable. Last year we worked on the outdoor space, filing up the hole that was the swimming pool and the side of the house. This year I want to makeover the Laundry Room and the Garage. Not sure how it will all come together especially since we have daycare costs essentially eating up what I am now saving from my condo. I need to get some professional help,with moving the water lines and maybe the electrical. That is because we need a new dryer and while I have managed to fix the dryer temporarily, it is only a matter of time before it gets to a point where my DIY effort will be futile. I would like to replace the dryer (and washer) on my own timetable instead of being forced to do so at a moment's notice. 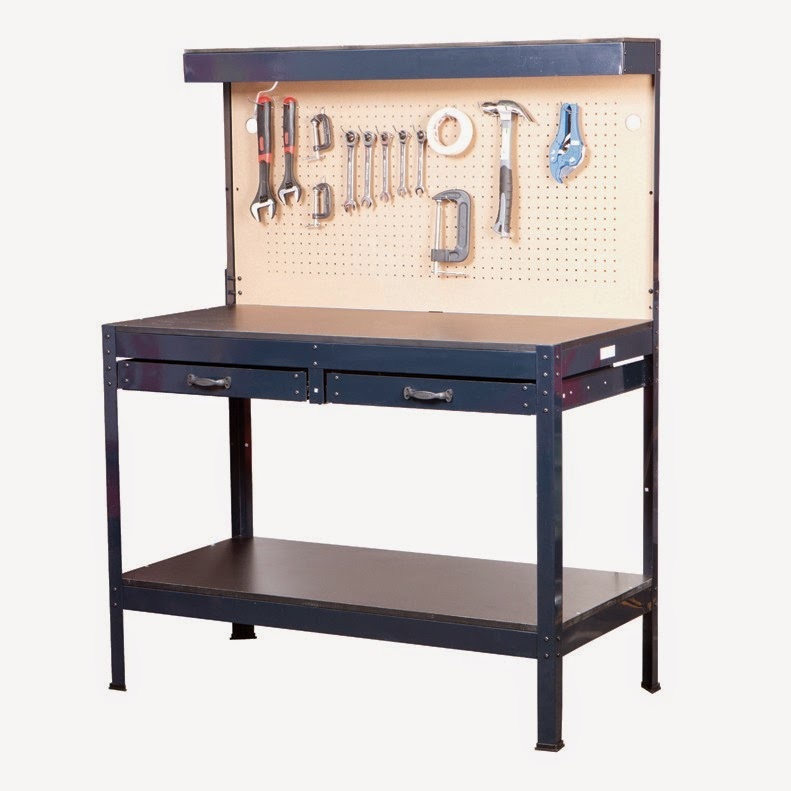 I'm gonna park some items I'm thinking of getting like this workbench. I'm thinking this would work in the corner of the laundry room for when it's too cold to be in the garage but I need to work on something like a toy that needs batteries added or removed. It might be too big though depending on what else I end up putting down there. 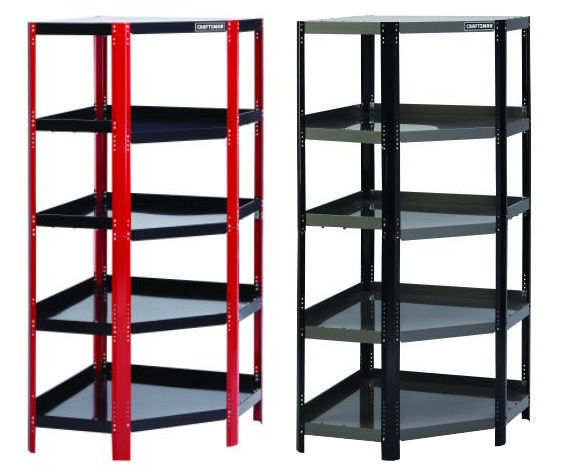 If I end up reconfiguring the garage, my Craftsman Corner Shelf might end up coming inside instead. For the garage I'm thinking of installing some Proslat Slatwall across the barren south wall that is on the opposite side of my work area. The height is 8 ft and the length is 21 feet so there are some options but I think I will just get a 10 pc kit that also includes many of the hooks. I might also get a 6 X 8 piece for the another smaller wall that is under utilized. That would mean reconfiguring the garage though so I really have to think it through. I wanted to epoxy the floor but an easier, cheaper solution might be to just install some ProTile. I still need a lot of it for the garage but I can order extra for the laundry room.